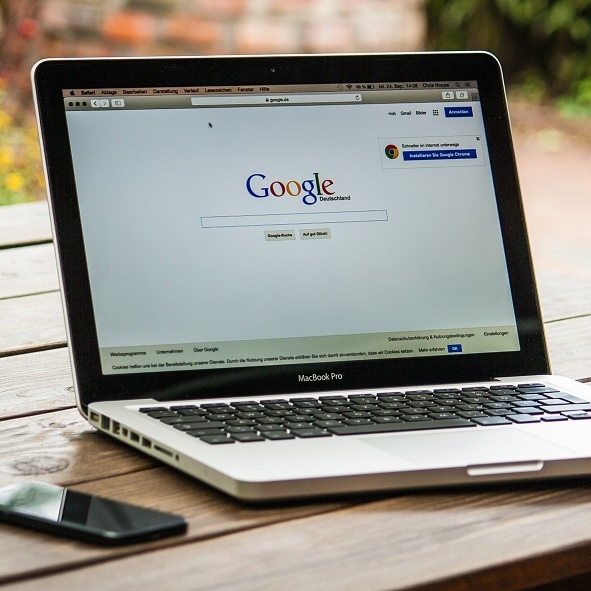 Everybody who wants to promote their online business effectively should get interested in Google product campaigns, which are said to be one of the most popular forms of online shop advertising nowadays. It is nothing surprising since advertising via Google Ads (formerly AdWords) helps to increase conversion in one’s e-shop. In short, it is cost-effective. 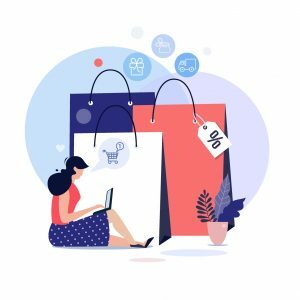 Product campaigns (also known as PLA campaigns, PLA campaigns, Google Shopping or Google Shopping campaigns) are a type of advertising designed for online shops, which aim is to promote and sell specific products. 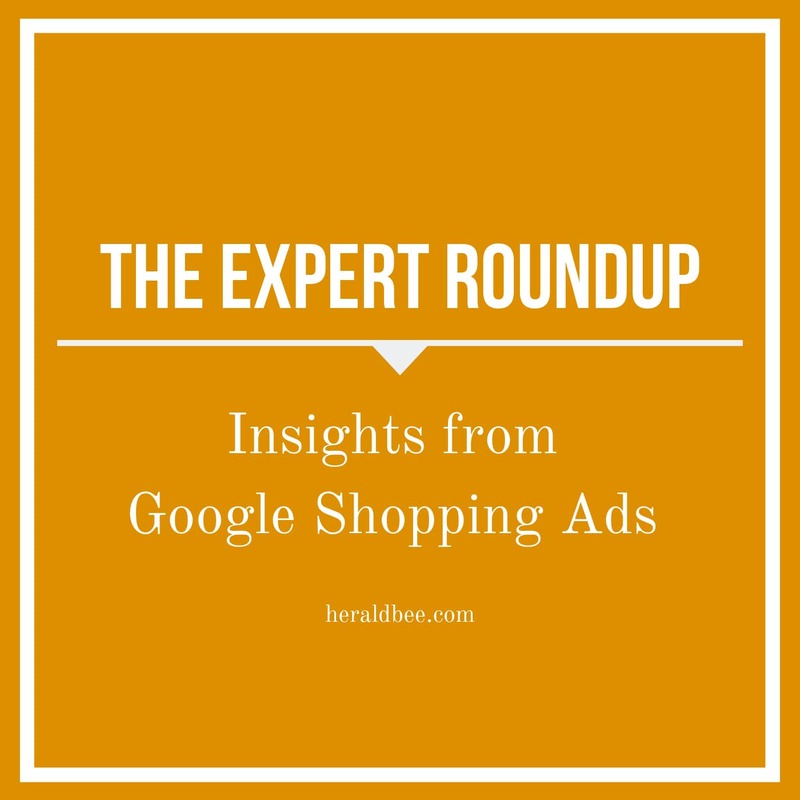 Every user of Google has seen ads in its search results, photos of merchandizes and their prices. Clicking those miniatures results in redirecting a prospective buyer to an online shop with a given product. 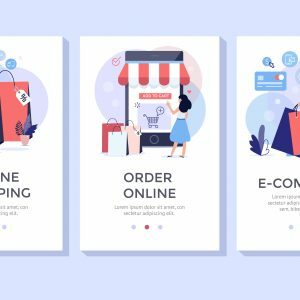 It is a very beneficial solution to online shop owners, especially those want to get customers ”in move”, traveling ones, as Google search engine has its mobile version, which is available both on computers and mobile devices. It is enough to make sure that one’s website works on smartphones. What is worth mentioning is the fact that Google has its own price engine, namely, Google Shopping (similar to NexTag, PriceGrabber). To add one’s products to this price comparison engine, use the AdWords product campaign. How To Start A Product Campaign? First of all, communication between Google and one’s shop needs to be established. A product file is necessary to do so. It is an XML file generated by one’s shop after placing data about all products in it. Google will automatically download this file. Thanks to this file, Google knows which products are in one’s shop, whether they are available or not, what prices they have, and so on. 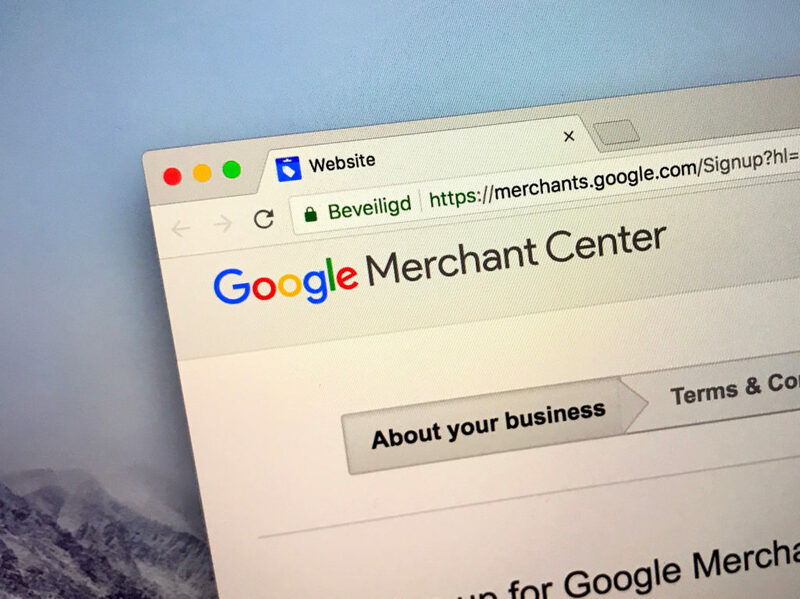 What is more, it is necessary to create an account on Google Merchant Center. It is space where Google collects information about one’s products. 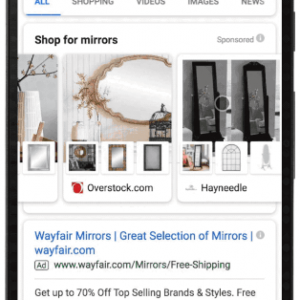 It is vital to connect the Google Merchant Center account to one’s Google Ads account where all information about one’s products is stored. 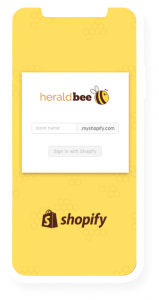 Finally, to be able to use Google Shopping campaigns, one’s shop must have an SSL certificate (it is a small green padlock next to your shop address in your browser). 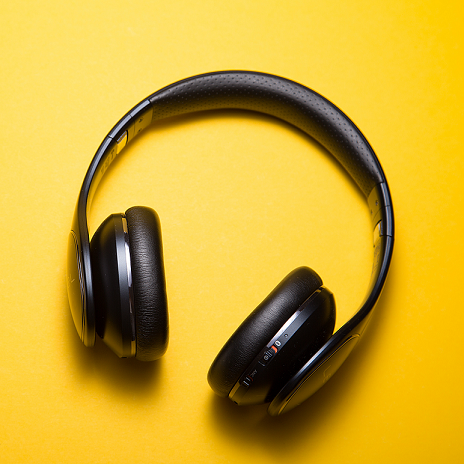 Why Conducting A Product Campaign is So Important? 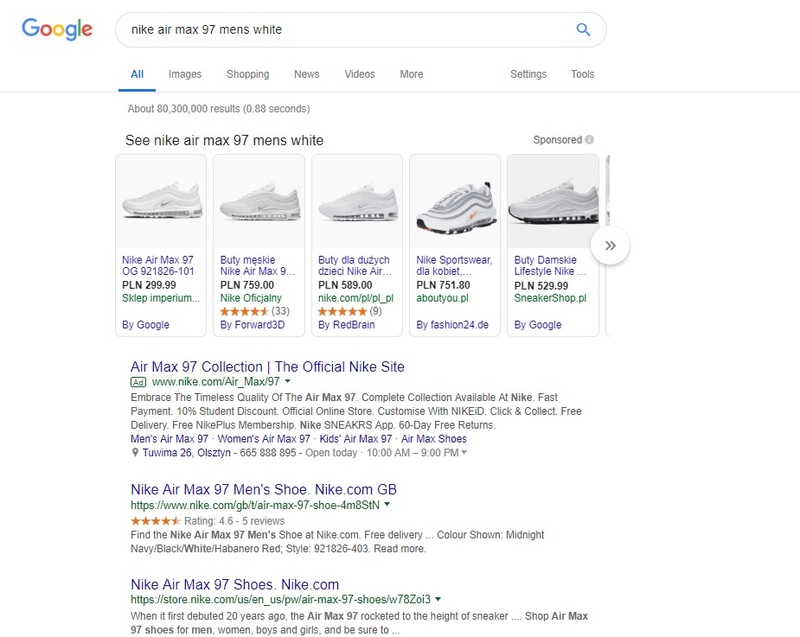 Up-to-date advertisements – there is no need to worry about the availability or price of the products as Google will keep prices and product availability updated. New products on offer will also be automatically added. All who are wondering how to get new customers successfully should invest in Google Ads product campaigns. They are an excellent way to present the assortment of the online shop to prospective buyers. Properly created and optimized campaign can bring satisfactory returns on investment.